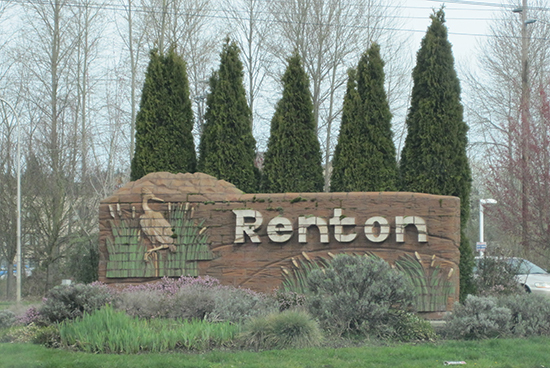 Renton Plumbing and Heating has been in business for 30 years. 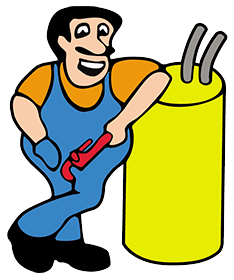 Since our beginning, we strive to continue to build our reputation on providing high quality, professional plumbing and heating service at competitive prices to help our customers meet all of their plumbing and heating needs. Our commitment to you, our customer, is to remain progressive in the industry and offer you the most innovative and quality materials that the market has to offer. We remain committed and focus on employee training for safety and new products. We have done a number a jobs at Renton Station. We have done new construction work at Extreme Pita. We have regular customers like Mama Stortini’s, RAM Resturant, and Cold Stone all at Renton Station in Renton, WA. We are the Renton Plumbers.